note: Microsoft have shortened the Visual Studio version number and aligned with their internal version numbers. This is why the latest version is called 15, when the previous version was called 2015. It's going to be a bit confusing for a year or so. Install Tip: Visual Studio 2015 and above, the C++ compiler is optional during installation. Energia and Arduino use C++ so you need to make sure C++ is installed. If you didn't install c+ when VS was installed then update via "control panel>add or remove programs>visual studio>change>custom". And while you doing that install the Android Tools for Visual Studio so you can try the GDB debugger. 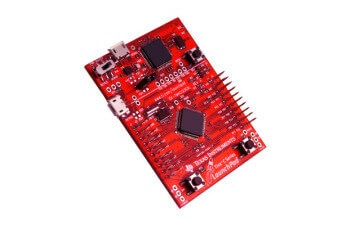 Download the Energia IDE - Arduino Compatible. 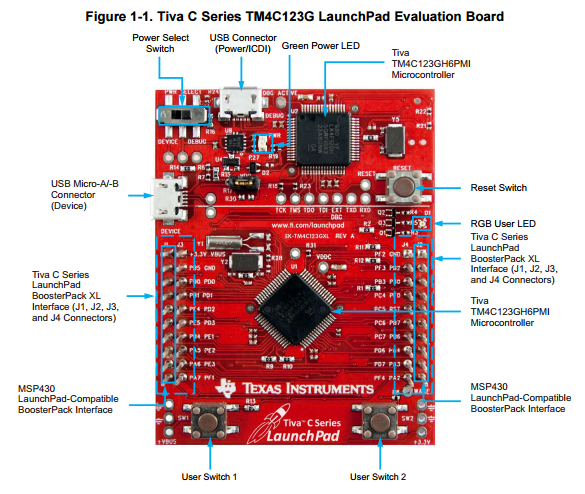 Texas Instruments Quality. The Tiva C Series is certainly the best workhorse I have seen for years. Flexible, fast, accurate, well designed, well packaged and at a fraction of the cost of significantly inferior boards. I paid $15 USD for my board from a retailer! I have never seen a program build and upload so quicky. Impressive. Never seen GDB debugging launch so quickly. You can try the debug for the 123 and 129 boards in the cureent release of Visual Micro. In the next release the following settings are automatically applied based on selected board but here is how to manually configure. If you are using the paid/pro version add one of these properties to the local project board.txt. 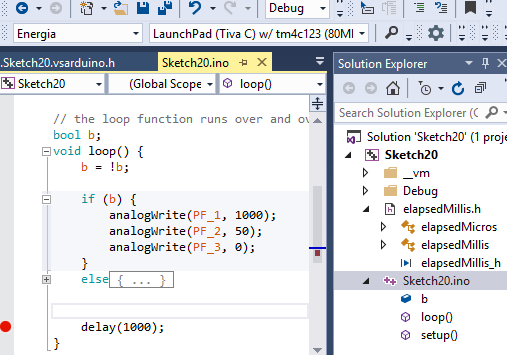 Make sure the Andoid Tools for Visual Studio are installed which means you have a gdb debugger installed. then press "F5" or "Debug>Start Debugging". note to existing users. visual micro .vcxproj project files created prior to 22 of July 2016 will show an error when attempting to start gdb. A simple fix adding two lines into older vcxproj files is described in the draft GDB Debugging release notes (alternatively the project can be deleted and the sketch re-opened which recreates the project file backup the project before deleting). When we plugged a StellarPad into a windows 7 64 machine we found that in device manager there were 3 "debug" drivers showing with yellow exclaimation marks.